Dimitri Elbling was elected to the EWCSD Board of Trustees in November 2007. 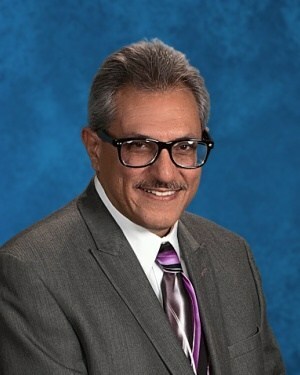 He has lived in the East Whittier City School District since 1999. Mr. Elbling earned his bachelor’s degree in history from Cal State Fullerton. Mr. Elbling is a middle school history teacher in the Norwalk-La Mirada Unified School District and has been teaching since 1988.